Hobo Johnson woke up one morning and found himself famous. Placing a live recording of his song ‘Peach Scone’ on Facebook, he literally left it and went to bed; when he rose the next day, it had been watched by 100,000 people. Since then, his life has gone into over drive. Debut album ‘The Rise Of Hobo Johnson’ is aptly named – recorded at his base in Sacramento, it’s the tale of someone in a nowhere town making it good, purely on their own talent. Few modern fairytales are this raw, however, this ragged. ‘The Rise Of Hobo Johnson’ sits somewhere between confessional songwriting and rap delivery, with the Sacramento songwriter name-checking everyone from Conor Oberst to 2pac during our conversation. It’s his outsider status, however, which seems to appeal the most. 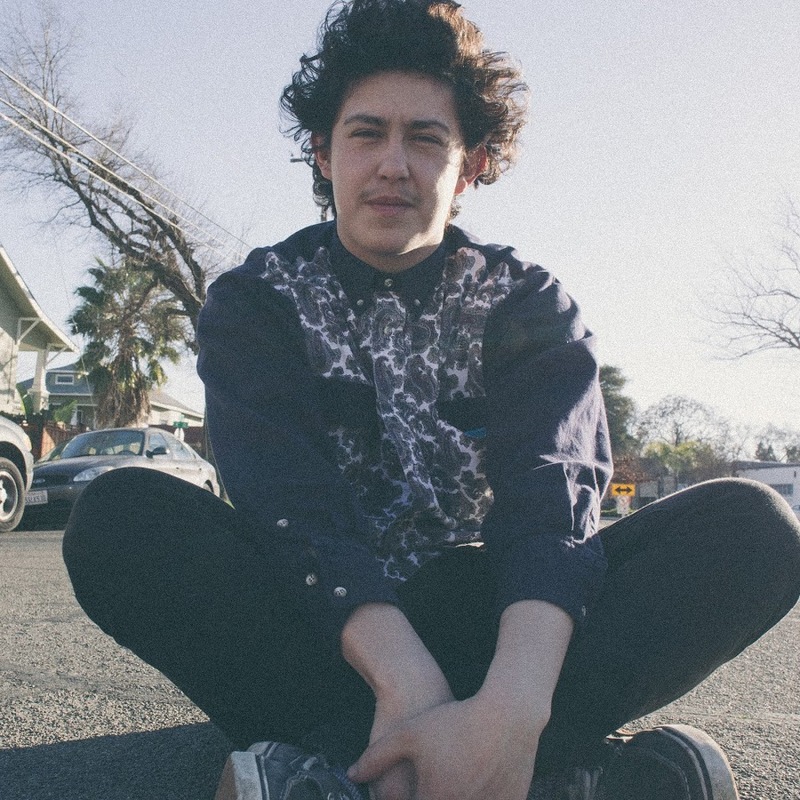 Hobo Johnson’s music resonates because he’s from Sacramento, a place that doesn’t have the potent mythology of Los Angeles, say, or San Francisco.